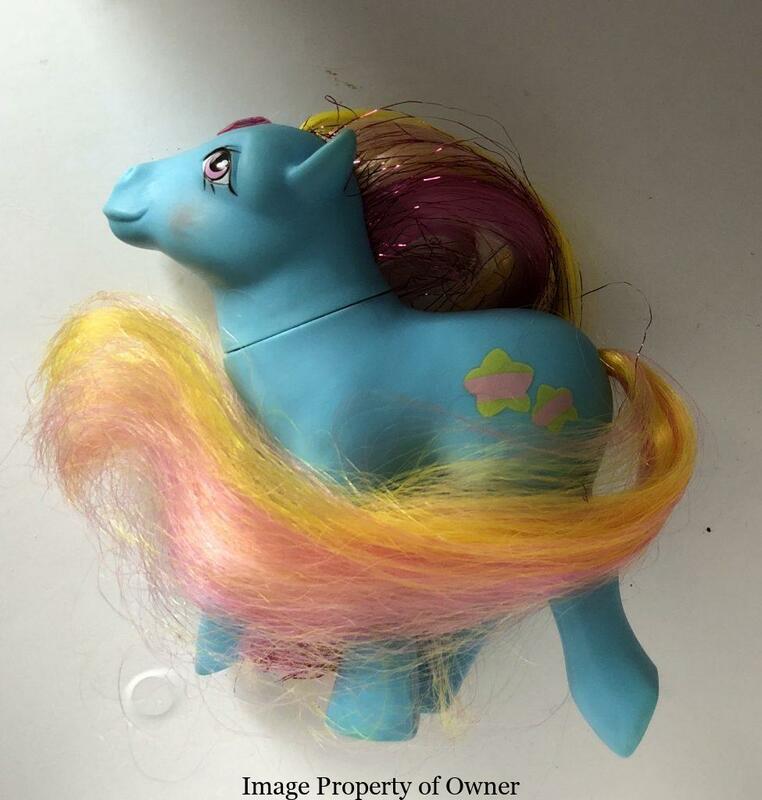 If you liked our last post on Brush n Grow ponies you’ll love to get to know their big sisters in year 7 of G1- Princess Brush n Grows! Check em out on the updated page! Pony fans rejoice- new pony pages on Yello80s!